TVS Motors refreshed the look of its Wego series scooters. The new Wego now comes with minor cosmetic and utility changes. 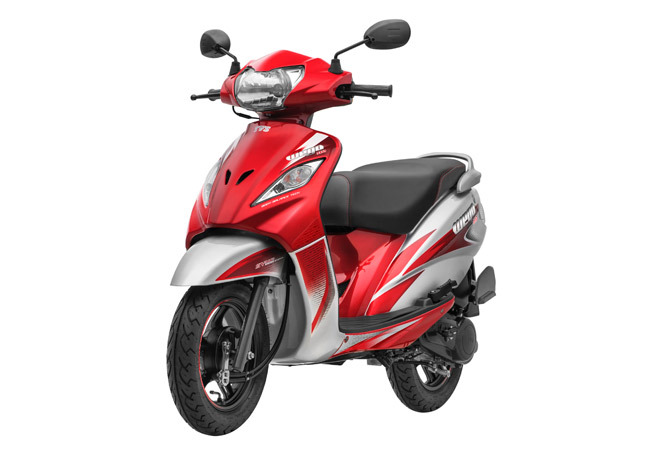 The Wego is designed for all those people who want the perfect mixture of utility, comfort and affordability. 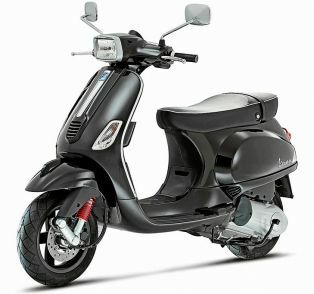 The Scooter comes equipped with the same 110 cc engine which makes around 7.88 BHP of power and 8.4 Nm of torque. It is a lightweight scooter with a kerb weight of 108 kg and a fuel tank of 5 liters. The new changes in the Wego include a brand new sporty seat, an upgraded 20-litre under seat storage, Sporty Wheel Rim-stickers, Pass by Switch and a maintenance-free battery. The scooter also sports new colours and graphics. TVS Wego is a very easy to ride, lightweight scooter and it is very popular among young riders and those people who prefer an easy mode of transportation across the city. The Scooter is already equipped with a full metal body, digital speedometer and other utility features. 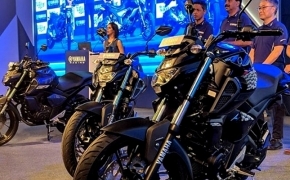 It is also India’s first scooter with body balance technology allowing easy rideability. At TVS Motor Company, we have brought in interventions across our product portfolio based on evolving customer requirements. 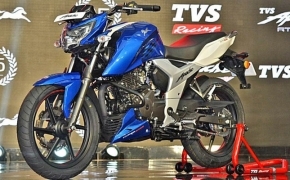 TVS WEGO is inspired by the youthful lifestyle of our target audience. We are confident that this refresh of the award-winning TVS WEGO, will resonate with our customers. 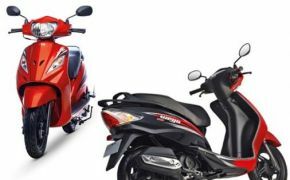 The new Wego is priced at Rs 53,027 (Ex-showroom Delhi), the TVS WEGO refresh will be available in four stylish colours – Red, Blue, Grey and Black.